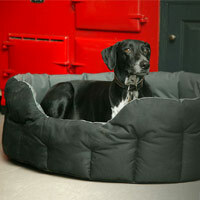 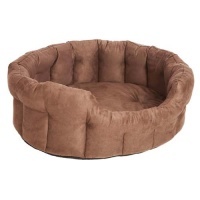 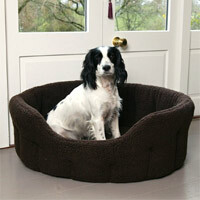 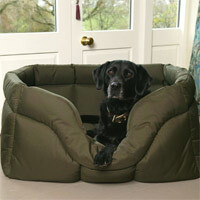 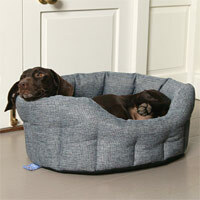 High sided dog beds are perfect for dogs who like to be comfortable and secure in their bed. 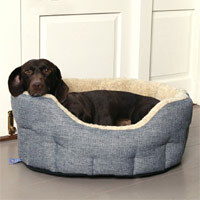 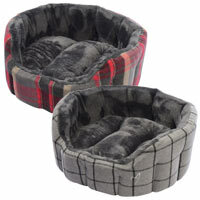 The insulated high sides are designed to keep your dog warm and comfortable, protecting them from draughts. 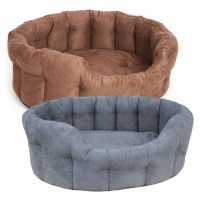 If your dog likes to hide away in their own special place or is older and prone to feeling every little draught on the floor, these beds are for them. 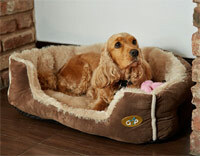 This UK range of dog beds are all machine washable too.